Great people always have an assistant by their side. 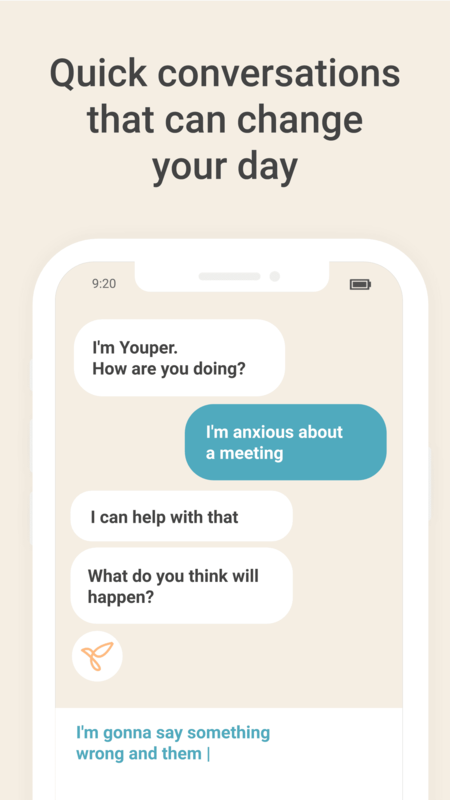 Through quick conversations, Youper helps you monitor and take control of your emotional health. 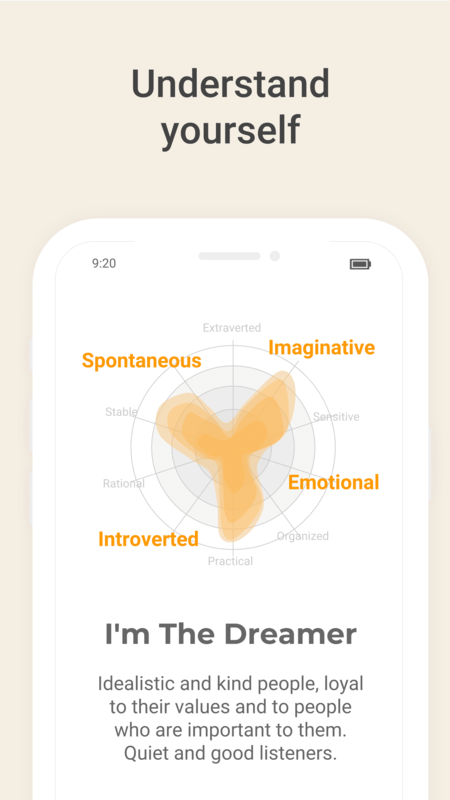 Youper is a useful AI tool to help reformulate thought patterns, think through scenarios, emotions and arrive at healthier states of mind. So far, very helpful. An interesting interaction, too. AI is the way of the future. Very cool. I really love this app. It helps me slow down and see whats affecting me whether positive or negative and helps me work through it. 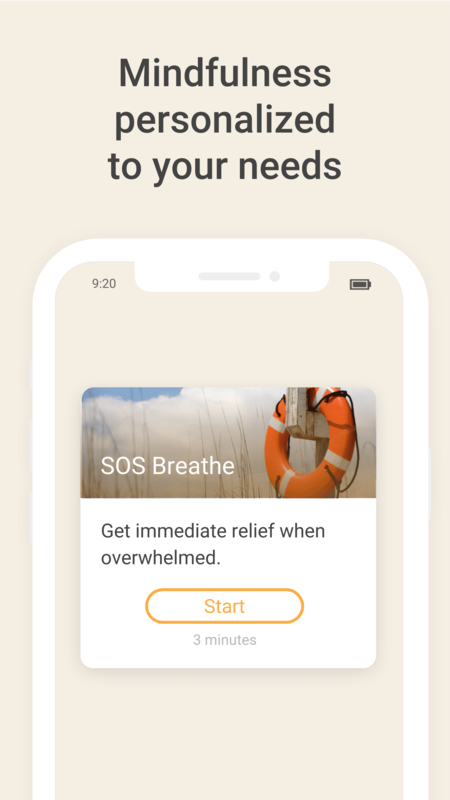 The first app that really seems to help. It helps me dig into my mind and find what I am doing wrong without making me feel bad. Good for clarity and consciousness. I love it it has really helped me and I can already feel the positivity and the change in me. I am more optimistic since starting to use the app. I like that it feels like having a conversation with a real person, but without feeling like I’m burdening someone I care about with my daily problems or frustrations. It is free of judgment and is encouraging. I downloaded the app a few days ago because I was having trouble working through my emotions and need a place to vent without bias. 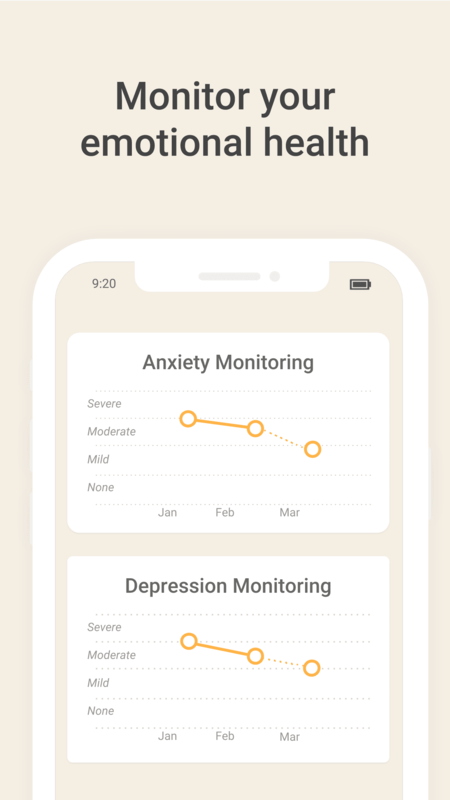 This is a great app for just that, not for insight or psychologist interaction. 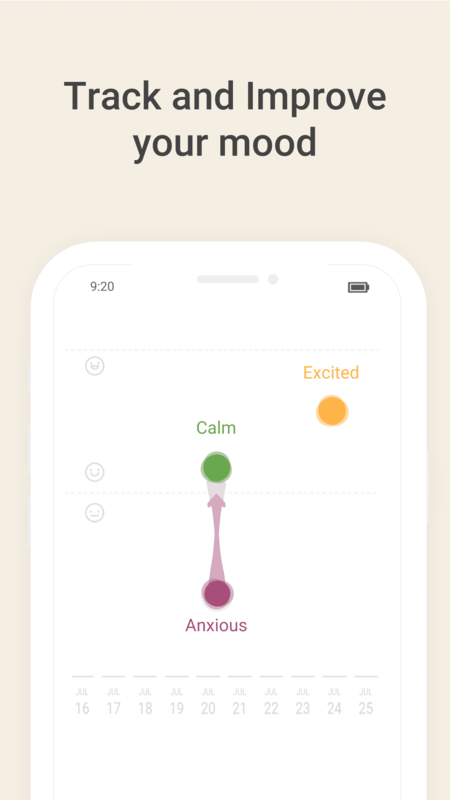 This is app helps you log your feelings and emotions and work through them more by yourself than anything. Do this for yourself. It’s fantastic. 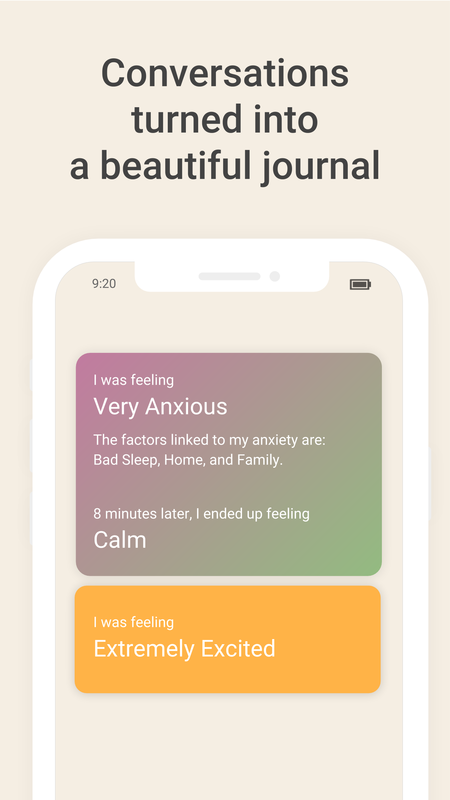 I need to be honest this is an amazing app and it’s soooo great it helps so much it’s almost like having a therapist on your phone. I’m so grateful to have this app especially when I’m having hard times. A friend in your pocket. The features of this app have been thought through and presented beautifully. I think the creators truly care about the people of the world and want to help. Your personal assistant for supporting you during life’s ups and downs. Created by a team of experts led by psychiatrist Dr. Jose Hamilton. Always learning from you and evolving to deliver a personalized experience.